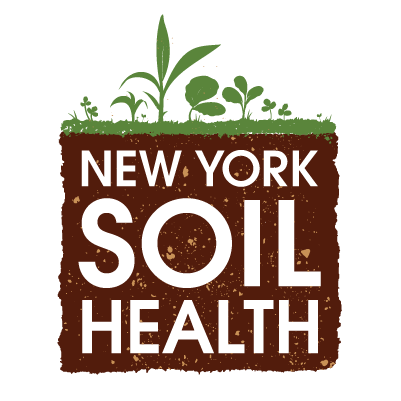 The New York State Soil Health Initiative seeks to build on the current strengths and momentum of key stakeholders and coordinate a network for information exchange, prioritization, and identification of barriers and opportunities in order to facilitate farmer adoption of soil health practices. Recruit a network of farmer collaborators for sharing innovation, and for monitoring and documenting soil health benefits. Evaluate soil health economic benefits such as reduced input costs and capital investments, improved resiliency to extreme weather, and new market opportunities. Provide fresh outreach materials and support practitioner training, field days, and soil health assessments on collaborating farms from all types of systems. 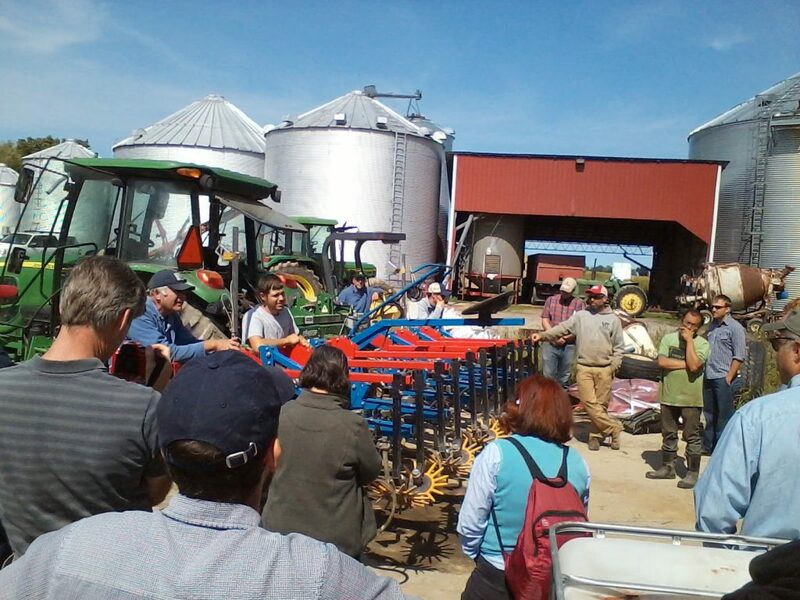 Develop a soil health “road map” and coordinate a NYS “Soil Health Summit” that will include presentations and panels composed of farmers, researchers, government and non-government organization representatives, policy-makers and other stake-holders.